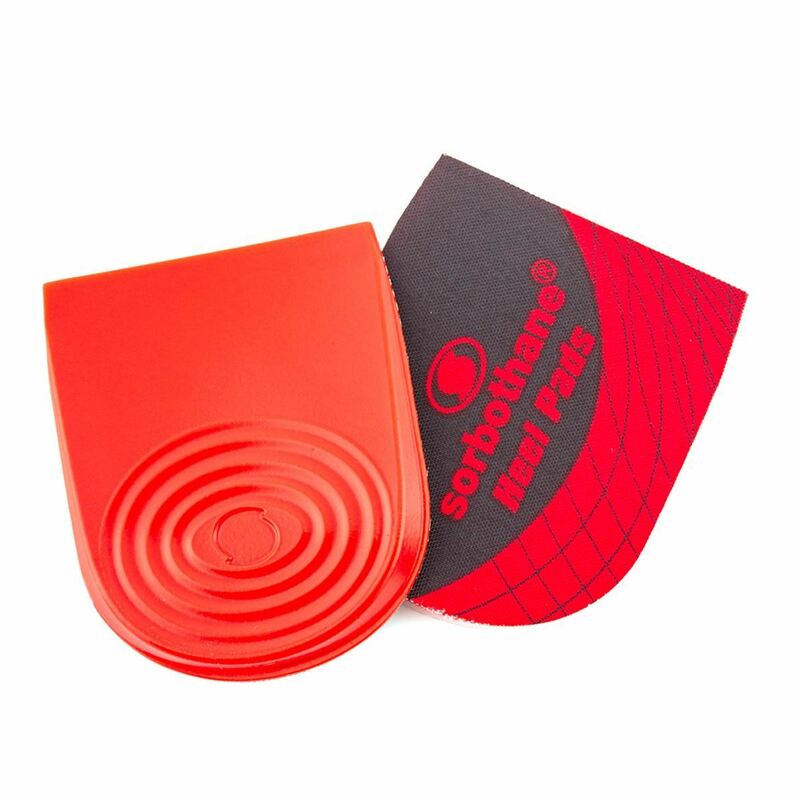 Sorbothane Heel Pads are suitable for all types of lifestyles, light activities and impact intensity. Designed for everyday life and light sport activities they provide pure shock absorption at the heel, where most impact occurs. 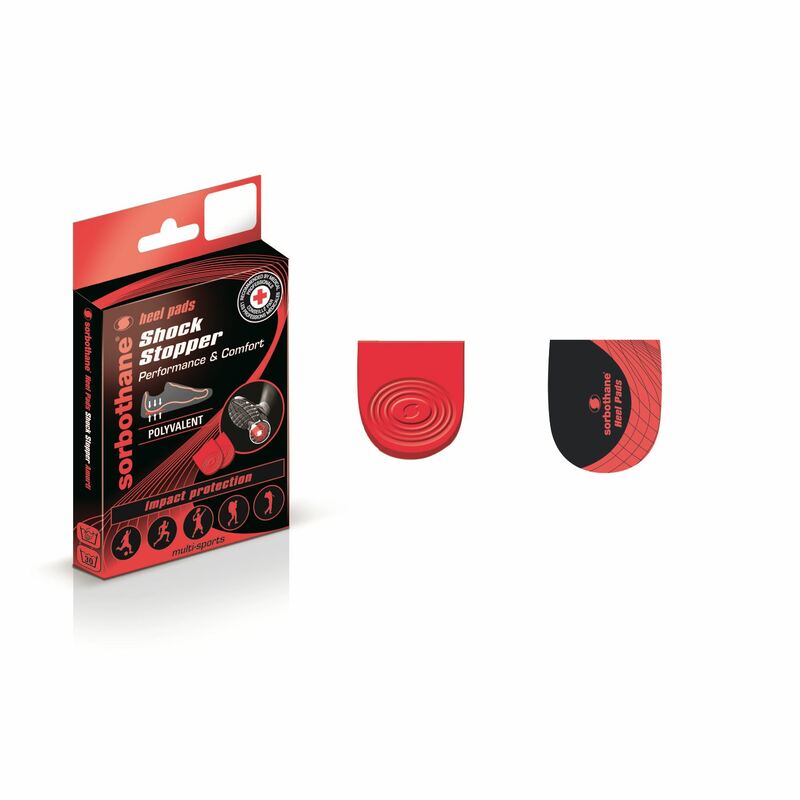 The 6mm, auto adhesive pads attach to your shoe, easing fatigue and discomfort and relieving calf strains and Achilles tendon injuries. 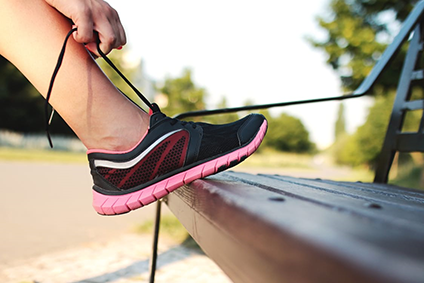 Shockwaves are created every time your feet strike the ground, causing damage to joints, muscles, ligaments and tendons. 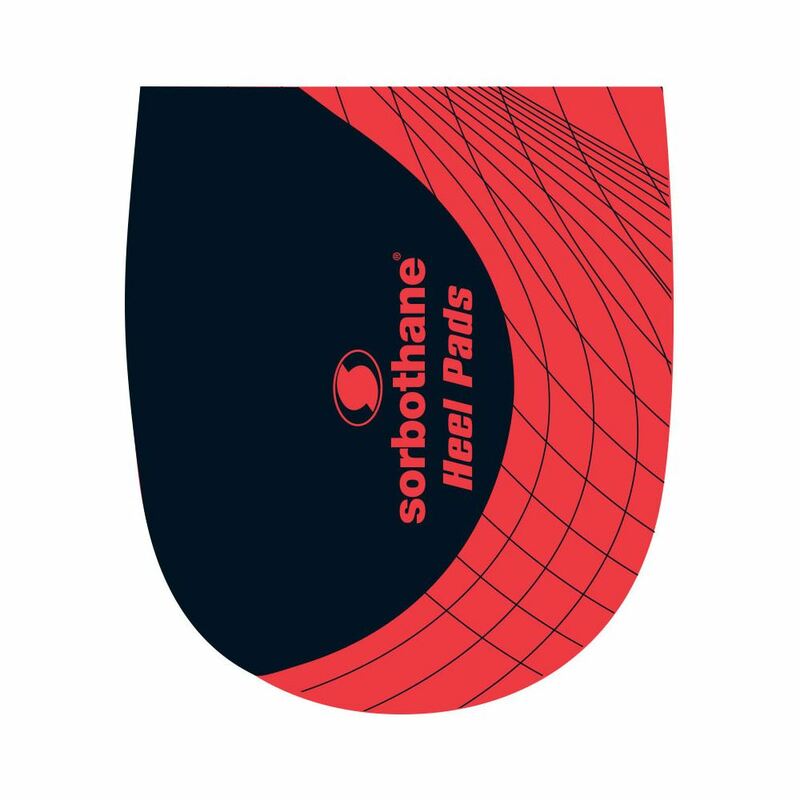 Scientifically proven, Sorbothane insoles absorb harmful shockwaves associated with each foot strike. Recommended by medical professionals, Sorbothane technology transforms your feet into shock-absorbing, energy returning machines.